When you’re gazing out of the window at 35,000 feet, have you ever wondered just how much preparation pilots need to safely guide your plane through the skies? A lot of us are curious about the people who keep us comfortable and safe on our adventures around the world. 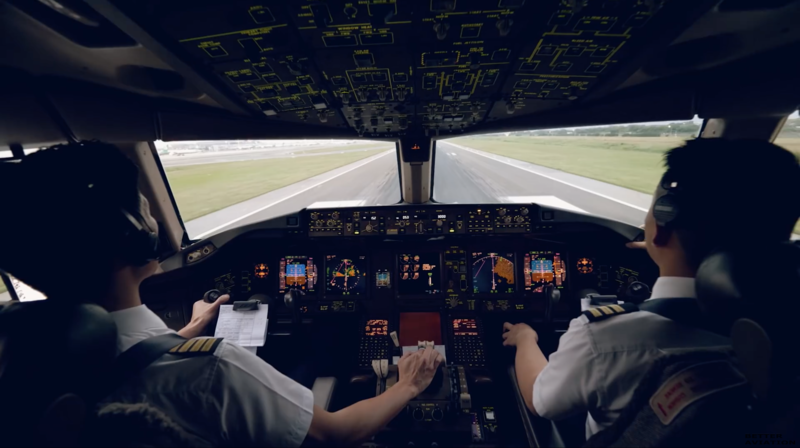 Watch this video and experience a day in the life of a pilot from their “office” at the front of the plane.